ScratchEd is an online community where Scratch educators share stories, exchange resources, ask questions, and find people. 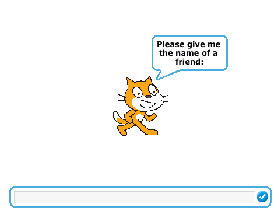 Learn more at http://scratch-ed.org. Our team is developing new ways for teachers to learn more about Scratch.